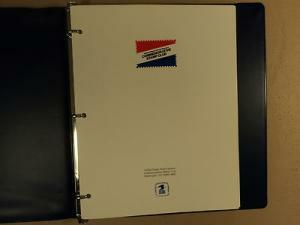 USPS Scott Minuteman Stamp Album 1000 Plus Used Wide Variety. Material: Paper. Item Number: Ja81768c. Color: Multicolor. Made In United States. 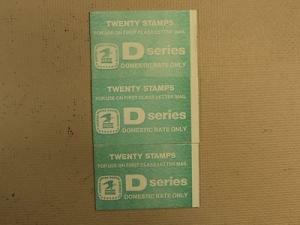 Commeratives and definitives. 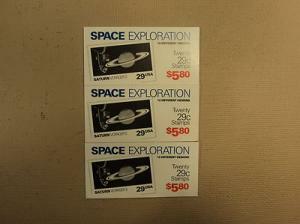 Stamps from 1900 to 1980's. 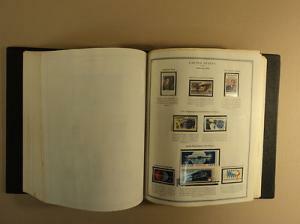 * USPS Scott Minuteman Stamp Album 1000 Plus Used Wide Variety. Material: Paper. Item Number: Ja81768c. Color: Multicolor. Made In United States. 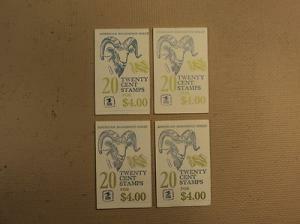 * Stamps from 1900 to 1980's.